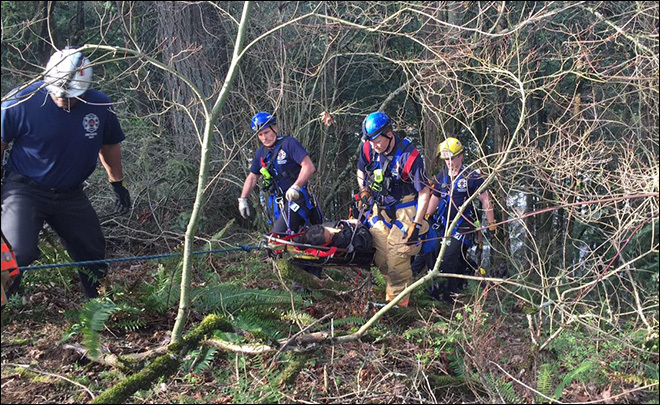 PORTLAND, Ore. – Fire crews rescued a woman who fell on Powell Butte on Friday afternoon. Officials said the woman fell down a steep embankment at the nature park while walking with a friend just after 3 p.m. 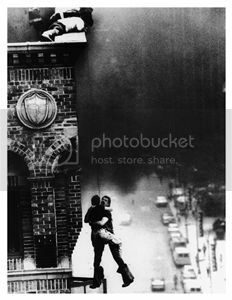 Firefighters from Portland Fire & Rescue’s specialty rope-rescue crew were called in to assist. They put her on a stretcher with injuries to her hip and her ankle.